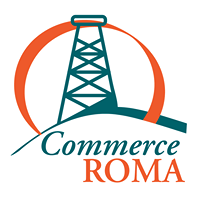 The purpose of Commerce Roma is to provide networking, advocacy, information and promotions for the current and future business community. Commerce Roma aim to increase confidence, knowledge and support for businesses in Roma in order to build a sustainable local economy. Established in 1996, Commerce Roma was originally known as the Roma Business Development Association. A name change in 2003 initiated a fresh and new enthusiasm for Commerce development in the Maranoa. 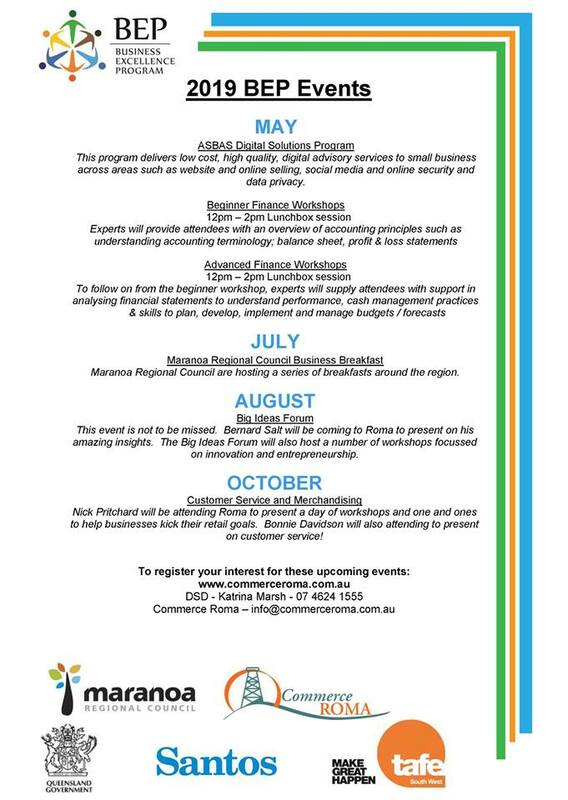 Becoming a member will place you at the centre of business development and opportunity in the region with access to people, resources, information and promotion required to develop your business.